1-2 PM Check-in and meet other Ivy Pride alumns! 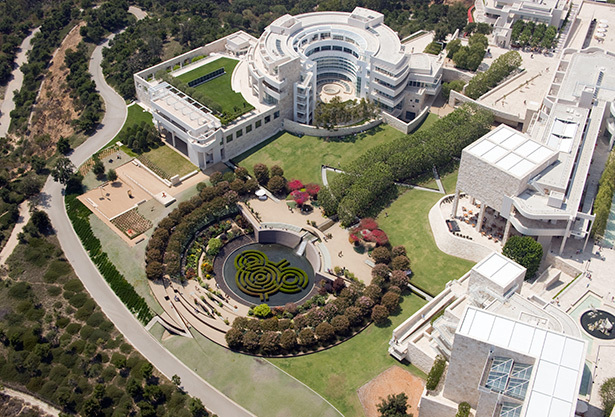 The J. Paul Getty Museum's estimated 1.3 million visitors annually make it one of the most visited museums in the US. On the Architectural and Garden tour, we will explore Richard Meier's Getty Center's unique design elements, beautiful gardens, and open spaces. The collection of the J. Paul Getty Museum on display at The Center Center includes pre-20th-century European paintings, drawings, illuminated manuscripts, sculpture and decorative arts; and 19th and 20th-century American and European photographs.